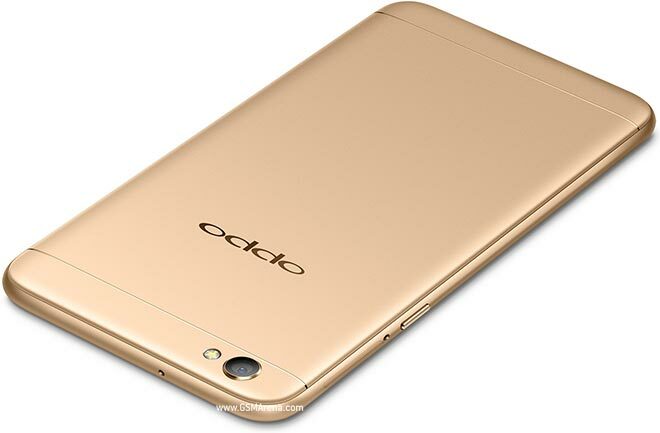 OPPO finally unveils its latest selfie expert last night May 4, following the release of the F3 Plus. The selfie-expert manufacturer, OPPO. markets the bigger selfie expert first, then finally outs the 5.5" OPPO F3 Smartphone. For the Price of PHP 16,990 you can score the OPPO F3, latest Selfie Expert. 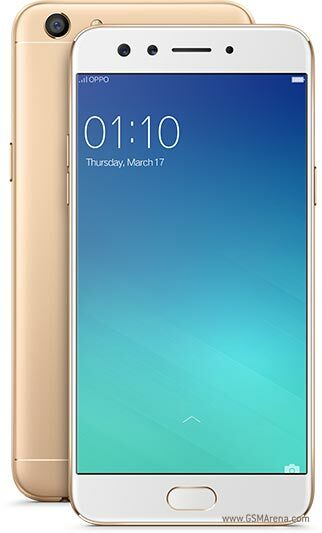 OPPO F3 is initially available in Gold and Rose Gold. No info yet if it will released in black variant like the F3 Plus but hoping that it will, soon.